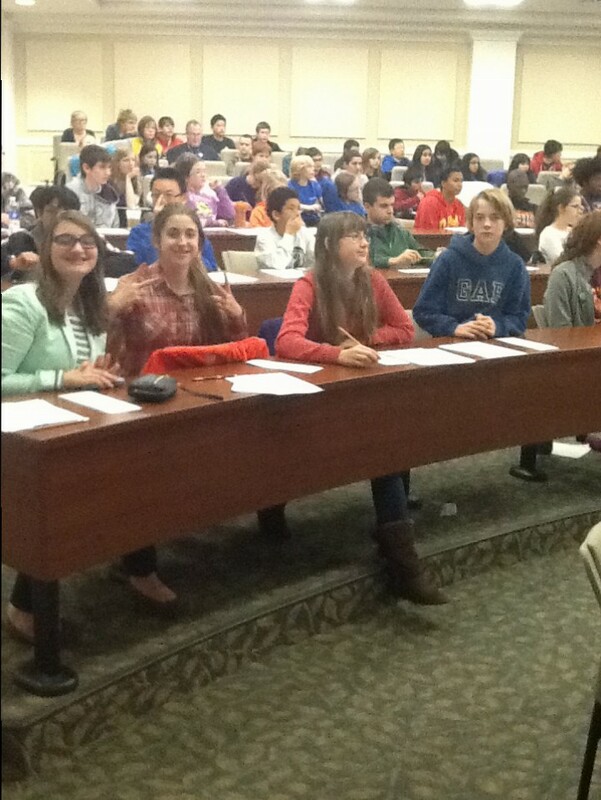 A great group of Berkeley Latin students spent Saturday at CNU surrounded by Latin students from across Hampton Roads. 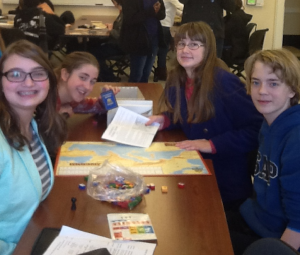 The day’s activities included knowledge tests, arts and crafts contests, and a variety of sessions providing information on Roman graffiti, Roman elements in the Hunger Games, Greek folk dancing and Virginia Archaeology. 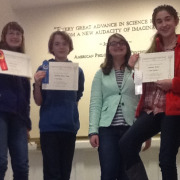 Berkeley students did exceptionally well in the arts and crafts contests as each student who entered took home an award. BMS Administration proudly announces Mrs. Kimberly Marshall as BMS Teacher of the Year 2014-2015! Sixth Grade BMS Math Teacher Kimberly Marshall has been selected as Berkeley Middle School’s 2014-2015 Teacher of the Year! 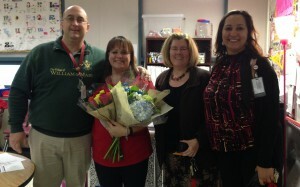 Mrs. Marshall has been teaching for 17 years with seven of those years at Berkeley Middle School. She graduated from Longwood College (now Longwood University). 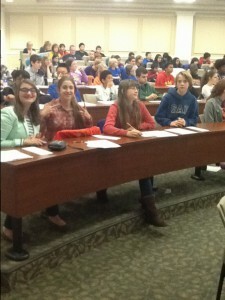 Mrs. Marshall is originally from Stafford, Virginia. She is married to her husband, Aaron, and has a daughter, Eryn who is a 4th grade student at James River Elementary. 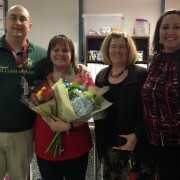 Congratulations, Mrs. Marshall! https://wjccschools.org/bms/wp-content/uploads/sites/8/2015/02/Marshall-TOY-BMS-e1423435554299.jpg 421 675 caters https://wjccschools.org/bms/wp-content/uploads/sites/8/2014/05/logo.png caters2015-02-08 17:51:362016-03-03 09:22:10BMS Administration proudly announces Mrs. Kimberly Marshall as BMS Teacher of the Year 2014-2015!